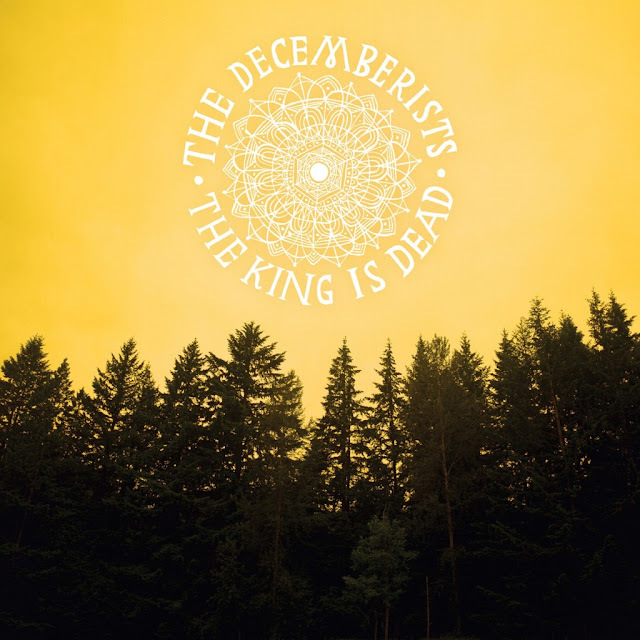 The Decemberists new album 'The King is Dead' was released January 19th. The album is a refreshing re-route back to their sound before 'The Hazards of Love' which didn't really make my music engine turn like some of their previous albums. "Down By The Water" was the single they released at the end of 2010 before the album's release and I was hoping the song was a good indicator of the album's new direction. Whereas previous albums were rooted solely on British Folk that long inspired frontman Colin Maloy, he now digs heavily into an American roots sound. Having listened to the album a good five times by now, it has grown on me rather quickly. Here's the first two tracks from 'The King is Dead'.